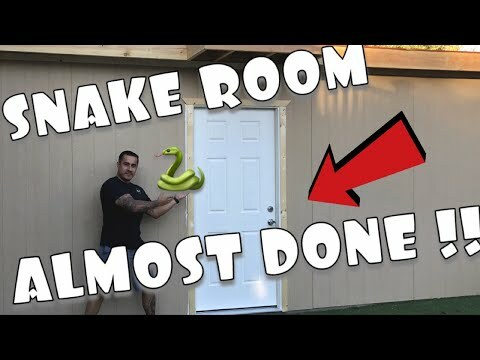 YouTube - Always Evolving Pythons shows us the upgrade that they completed to their reptile room along with some of the ball pythons that are housed in the new room. YouTube - Always Evolving Pythons shows off some of their awesome ball pythons including a few Wookie combos. Thamnophis.com - Great pictures of an awesome newly completed reptile room. Reptiles Canada - Some excellent pictures feature a member’s sweet reptile room and its tenants. Includes ball pythons, a blue tongue skink, a cute tortoise, and more.